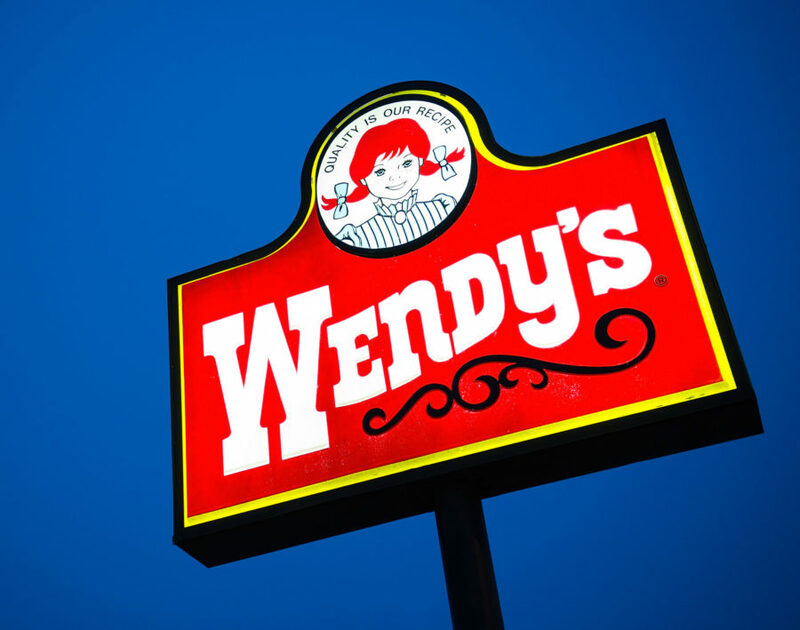 Now that summer’s heating up, Wendy’s has melted the price of its popular frozen treats. The fast food chain just chopped the price of small chocolate and vanilla Frosty ice cream shakes to just 50 cents from $1. The deal is for a limited time, according to a Wendy’s spokesperson—and while she says there’s no end date in place, it’s worth noting that the price cut is also tied to an ongoing Wendy’s/MTV joint sweepstakes with a May 31 deadline. To enter to win a trip for two, Frosty lovers must upload a photo of themselves with a 50-cent Frosty to either Twitter or Instagram and include the hashtag #ThatFrostyLifeSweepstakes before May 31. Winners will get to choose between seeing a concert or comedy show in New York, or a trip to Nashville—with flights and hotel included.